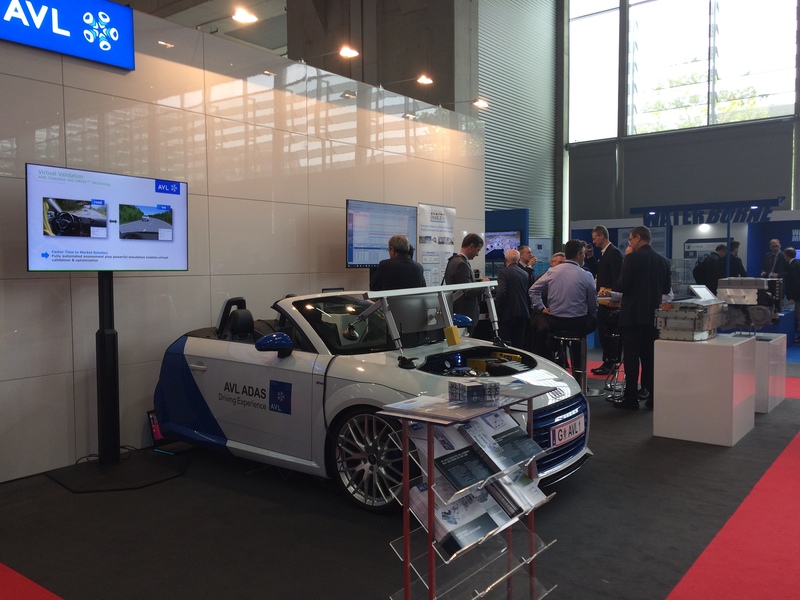 ARTEMIS-IA visited the Transport Research Arena (TRA) 2018 conference held from April 16-19 in Vienna, Austria. TRA attracted more than 3,500 visitors and more than 90 exhibitors. ARTEMIS-IA was among the exhibitors. 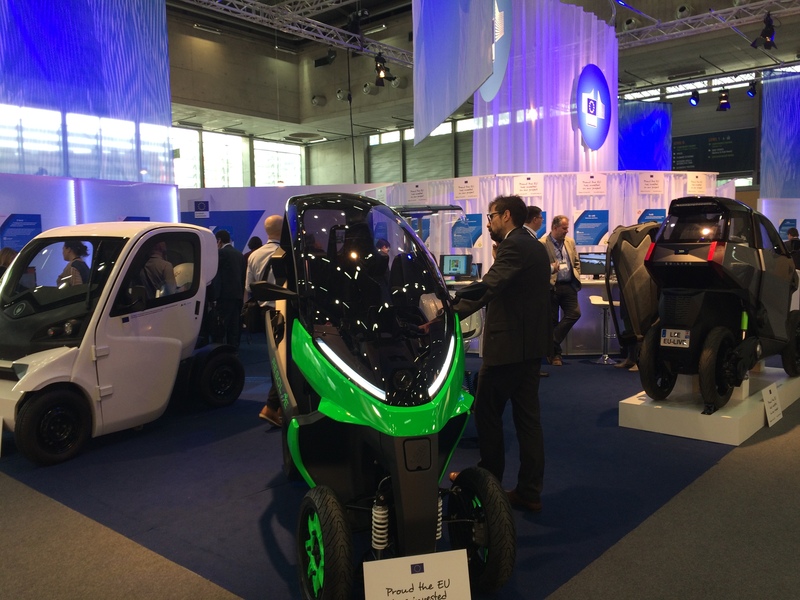 Beside digitalisation and multi-modality (of transport), decarbonisation has been a key topic of TRA 2018. We observed that much of the research and innovation in this transport domain relies on embedded intelligence, as digitalization was one of the big keywords at this conference. One of the panel remarks was ‘’ Great Research has been done, now we should focus to bring it in practice. For this Interoperability and standardisation is paramount. At TRA also the results of many research projects were shown, either by poster or at the exhibition through impressive demo’s. This provided the opportunity to see what tomorrow transport would/might look like and how innovations will benefit to all European citizens. TRA is a unique event, bringing together industries, researchers and policymakers and all other stakeholders to discuss over 4 days the state of play and challenges faced by the European transport system. ARTEMIS-IA connected and contributed perfectly with its booth within the TRA 2018. Embedded intelligent systems together with our focus on IoT and Digital platforms were recognized by the participants at TRA2018. Being present as one of the private members of ECSEL-JU and presenting the valuable ECS Strategic Research Agenda, was highly appreciated. 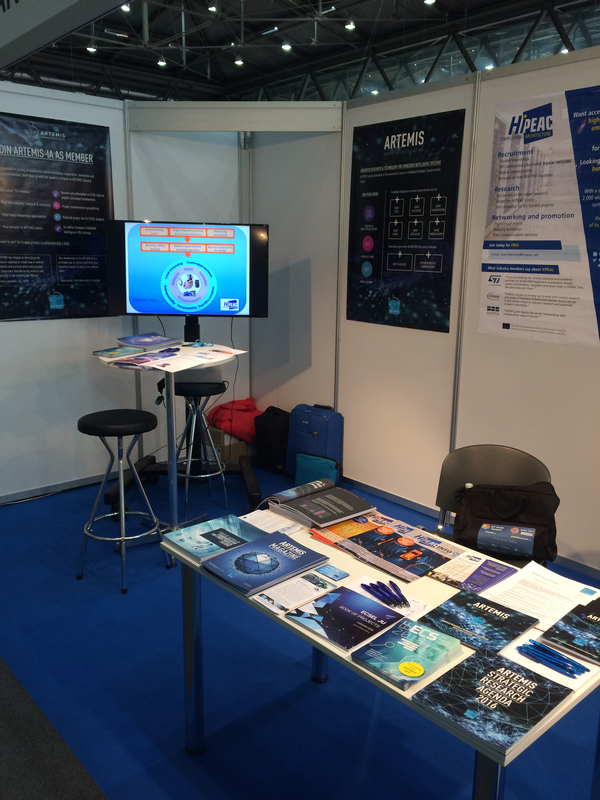 At the ARTEMIS-IA booth also information was present on the HiPEAC network and especially the HiPEAC job search facility for PHD students was a welcome addition to the TRA exhibition.